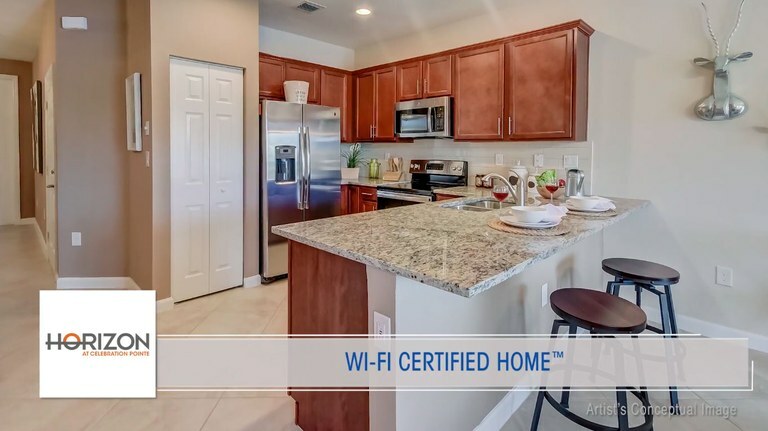 HORIZON at Celebration Pointe in Margate FL., a family friendly community with tropical landscaping that is conveniently located. 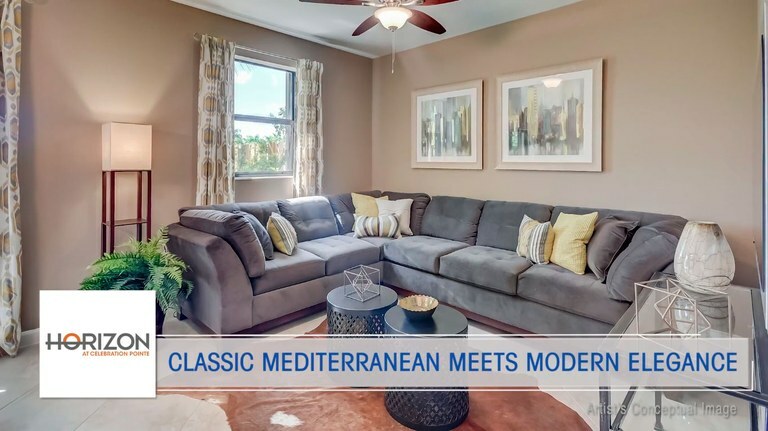 This community features the architecture and Mediterranean style that you have been looking for. 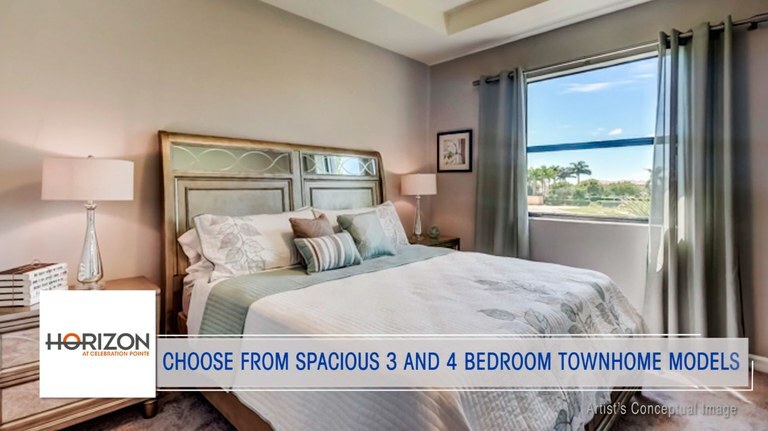 Horizon offers four different floor plans, each elegant and comfortable in their own right, that contain either three or four spacious bedrooms plus two 1/2 bathrooms and an open kitchen design that also includes a smart system throughout the house. The house of your dreams is waiting for you just around the corner. This beautiful property with all appliances included offers all the comforts of a house in the city yet in the natural and beautiful environment of a rural environment. With the lake in front and a pool within the community, you will feel that every day is like a vacation except with the comfort and tranquility of being at home. 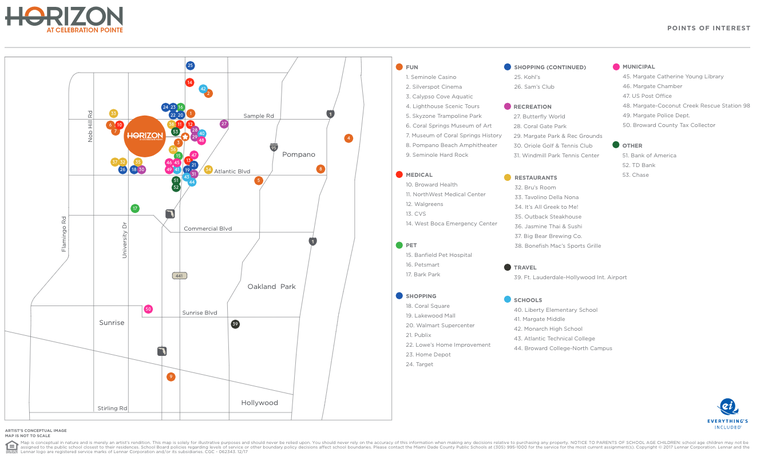 Horizon offers its community residents medical centers, parks, shopping centers, recreation and sports facilities, restaurants, and banks that are all nearby amongst other conveniences. Why keep looking when this is the best option for you and your family? 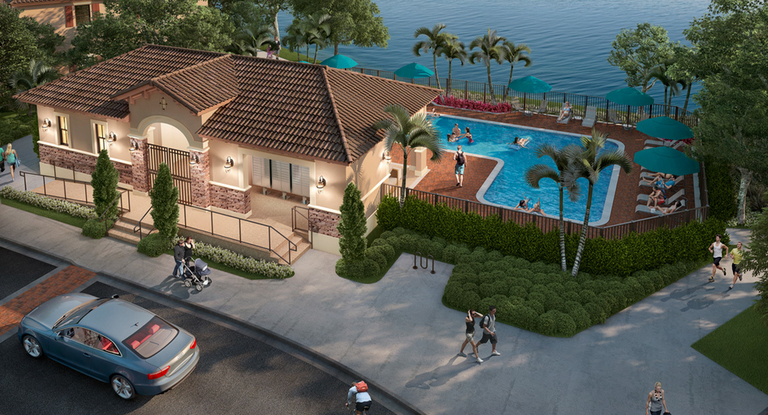 Conveniently located in Margate, FL, Horizon offers its residents the elegance and beauty of its Mediterranean architecture. Don't wait any longer! 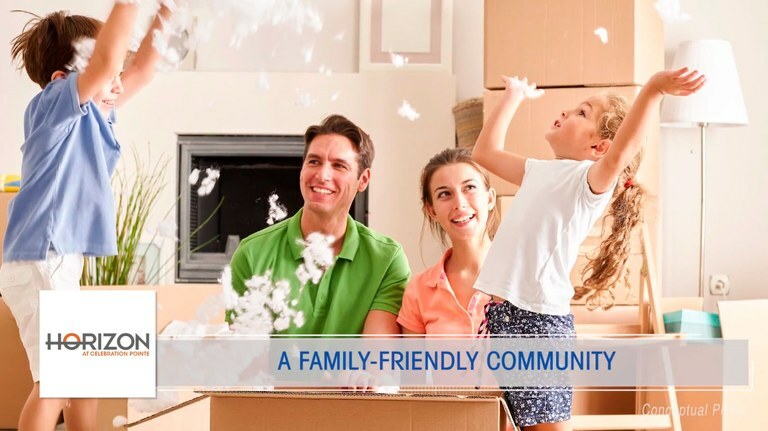 It's in your hands to make the decision to not only live well but to offer your family the best option for their future home. 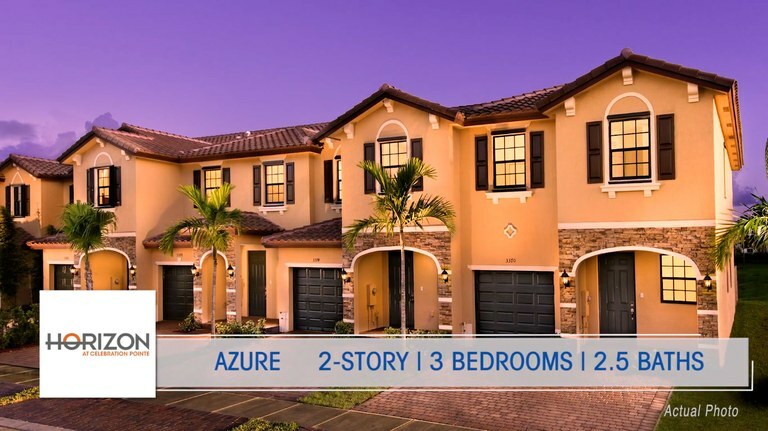 ☀ AZURE: Magnificent house with everything included. Consists of three spacious bedrooms and two and a half bathrooms, fully equipped kitchen, large living and dining room with parking. ☀ CELESTE: This home like Azure has the all-inclusive system, consisting of three bedrooms and two and a half bathrooms, parking and that special touch that will make this place special for you and your family. On the second floor, the luxurious master suite will make your experience unmatched! ☀LUNA: An ideal place for you and your family, with three bedrooms and two and a half bathrooms as well as a spacious living room and dining room, in addition to the Mediterranean beauty of its architecture. ☀POLARIS: Designed for a large family, this is the ideal home that you have sought. 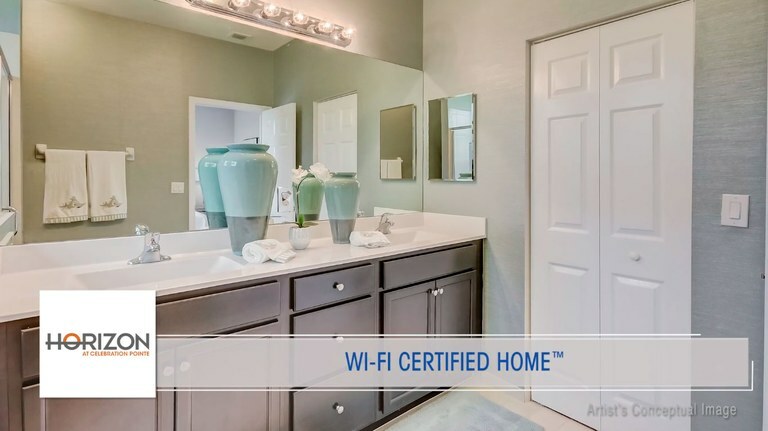 Comfort and elegance all in one place, it has 4 beautiful and comfortable bedrooms and two and a half bathrooms. On the second floor lies the master suite featuring a large walk-in closet. 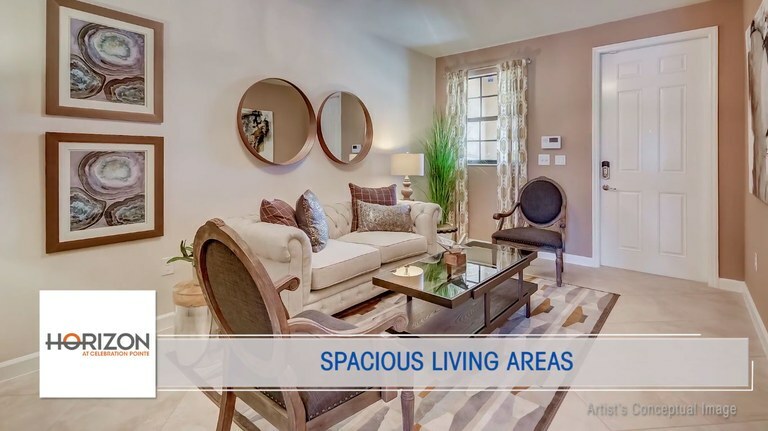 In addition, the spacious living and dining room will make your daily living an exquisite experience. Margate is a beautiful city, ideally located in Broward county of Florida, with a population of 53,284 inhabitants. In this city you can find great public and private schools, libraries, beautiful landscapes, lakes, nature, recreation and sport facilities, as well as banks, shopping centers, spas, wellness centers, bars and other great places of interest. 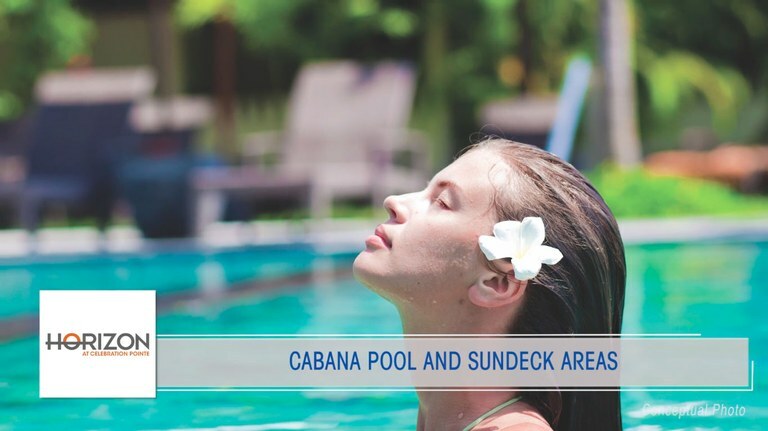 It also has a pleasant tropical climate that will make your stay a very pleasant experience. The majority of the land area of Broward County is designated as a Conservation Area. Margate experiences a sub-tropical climate with an average annual temperature of about 75 degrees Fahrenheit (24 degrees Celcius). The City’s topography is compared to the rest of the county on a higher elevation plain (10 or more feet above sea level). 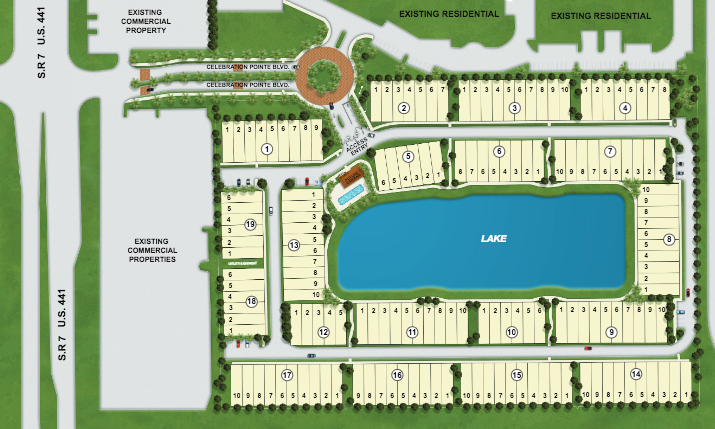 There are an amazing approximately 262 surface acres of lakes located within the city limits. Fort Lauderdale truly lives up to its designation as the "Venice of America." Established as a world-class international business center and one of the most desirable locations for new, expanding or relocating businesses. With a population in the city itself of 175,000 and estimates for the greater Broward country including Deerfield and Pompano Beaches is 10 times that figure. Fort Lauderdale also offers an outstanding quality of life, highlighted by a semi-tropical climate, rich natural beauty and array of cultural, entertainment and educational amenities. It has evolved into a City that offers the best of both worlds - an attractive business environment and an outstanding quality of life coupled with a popular vacation destination. Florida is the most populous of the southeastern states. The capital is Tallahassee, located in the northwestern panhandle. Tropical Florida is knows for its fine, white sand beaches with offshore barrier bars (beaches) rim much of the region and account for most of Florida’s finest beaches, and keys (islands). 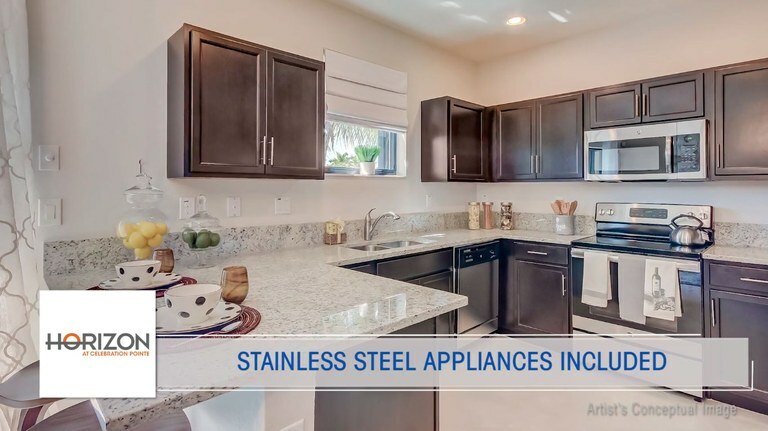 Florida is knows for it's very high standard of living due to relatively low real estate values, taxes and living expenses which made it very popular for retirees, second home owners and investors. Florida is well endowed with a variety of cultural activities and institutions, with some of the greatest art, music and movie festivals in the nation taken place here. Greek Orthodox Epiphany (Tarpon Springs; January), the Orange Bowl Festival (Miami; January), the Florida Citrus Festival (Winter Haven; January–February), the Strawberry Festival (Plant City; March), the Festival of States (St. Petersburg; March–April), the Arcadia Rodeo (Arcadia; March and July), etc. Commercial attractions proliferate in Florida, many of them educational as well as entertaining. The convention Centers and Walt Disney World, near Orlando, and Miami are amongst the largest tourist destinations nationwide. Florida’s universities, museums, and educational television stations provide broad programs in continuing and adult education.